Shopping at Planet Hollywood, given that its store offerings range from H&M and Urban Outfitters to Sur La Table, is an intense experience. 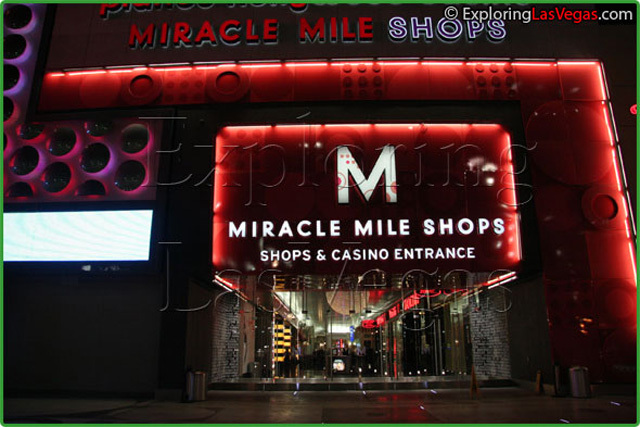 At the Miracle Mile shopping mall, you’ll be able find everything you are looking for and more: there are more than 170 exceptional retail shops and 15 amazing restaurants in the fully enclosed promenade. Among the shops are the Metropolitan Museum of Art gift shop, Polynesian-Fusion, Trader Vic's, Ben Sherman, Quiksilver, Sisley, Marciano, and the United Colors of Benetton. The complex aims to allow visitors to experience stores they may not have access to at home. The decor alone is enough to dazzle at the Miracle Mile shops. 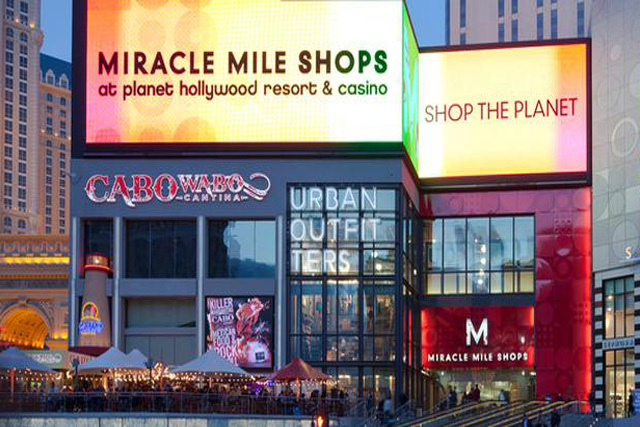 In concord with the look and feel of Planet Hollywood itself, the Miracle Mile shops Planet Hollywood feature textured glass walls, bright lights, and an overall modern atmosphere. With venues like this shopping promenade, visitors can have a day out in Las Vegas that is just as exciting as a night out in Las Vegas. I have visitied Planet Hollywood Hotel last month, the best experience we had was Miracle Mile Shops, it got afordable good brand stores, nice cafes and excellent Itallian ice-cream shop.